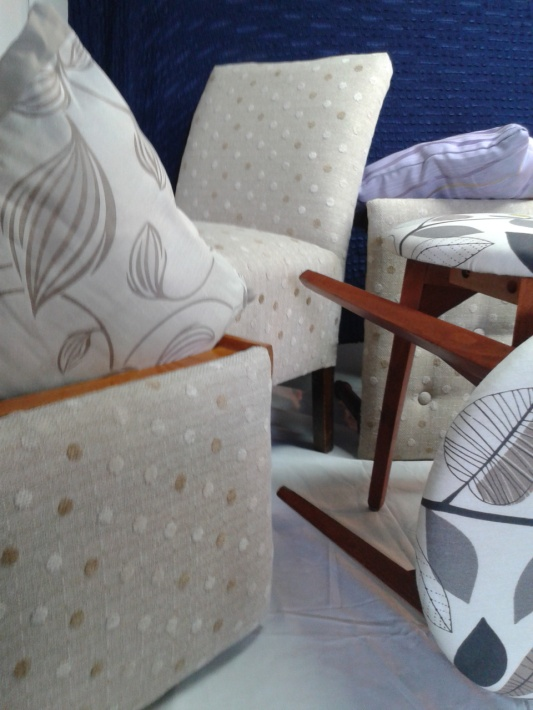 Upholstery can restore unused or discarded furniture into glorious, cherished pieces. Judith Bartlett of Cushions ’n’ Stuff will demonstrate her skills in the art, transforming over the course of the day a charity shop chair to its former glory and revealing how new is not always best. I reupholster chairs, stools and ottomans as a service and as goods for sale in markets throughout London. The items of furniture come from a variety of sources – second hand shops, charity shops, friends and family. I strip back the items and repair where necessary before upholstering, customising and improving as I go. I hope to promote my craft and introduce to public to the technique of upholstery. Upholstery brings new life into the item of furniture. I will be running a workshop for five lucky people to teach them upholstery – skills they will be able to use and reuse in their own homes. 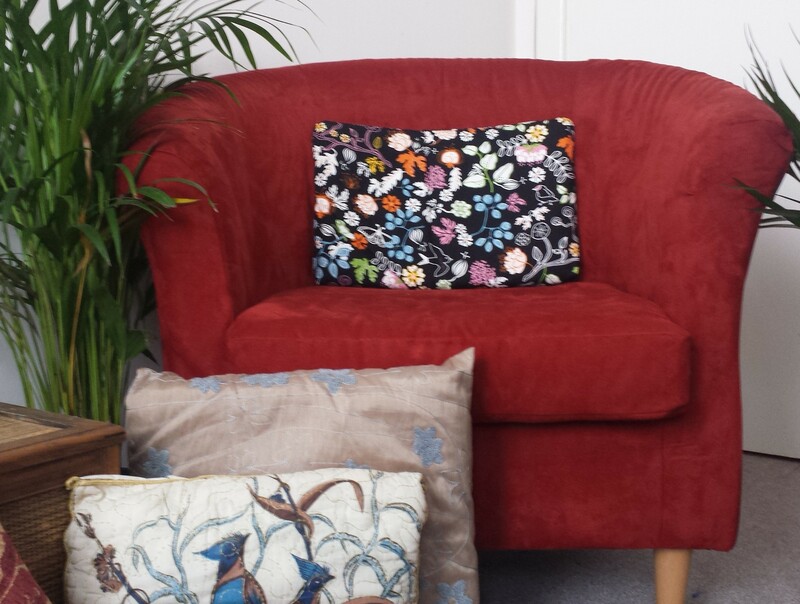 Judith’s 2.5-hour upholstery workshop starts at 1pm and costs £27 – book your place here! All materials will be provided, and you can either buy your chair at the end or donate it to charity. Or bring your own chair to restore.